Already listed with our Phuket windsurfing directory? 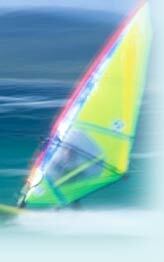 Touch the water surface of Phuket with windsurfing in Phuket that is easy found everywhere on Phuket Island. Windsurfing in Phuket in the time of enjoyment provides all information at Phuketindex.com in a list of windsurfing in Phuket.